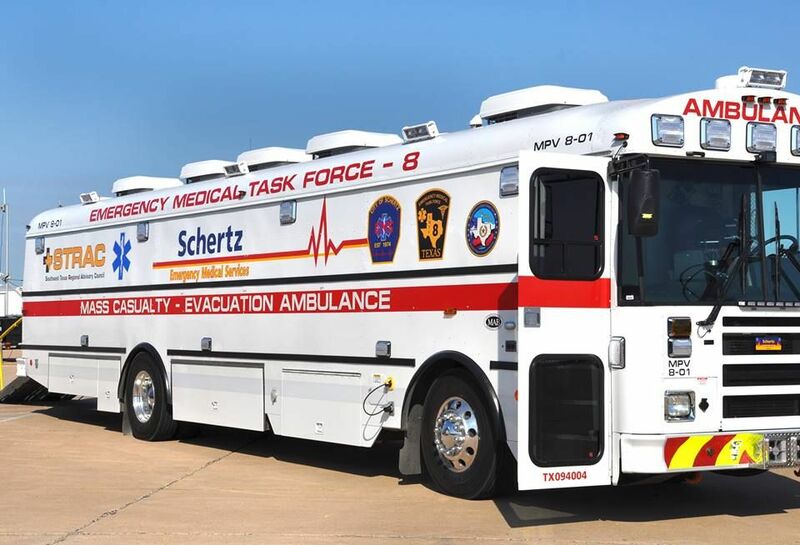 That is more of a bus modified as a mass casualty unit, not a fire engine/truck in the traditional sense. True but what I meant was that the siren could be used on a MCU. A actual fire truck would probably be based off the T-series and a fire utility truck would be a d-series. MCU's usually use Ambulance sirens. Also, a Q siren is attached externally. Find me a picture of a MCU with a Federal Q, and then I'll believe you. I noticed, there is a few fire truck sirens. Does this mean we could get a fire truck under the 'Wentward' brand. It would make sense. In real life, Inernational makes both buses and fire trucks, and Wentward is slightly based off International. I'm pretty sure the DT40L is based on the New Flyer D40LF and the Orion V, and other '90s buses. I can't see many International influences on the DT40L. I was looking through the Wentward's files, and I noticed this about it the skin_UVs file. I think this means that we might get an articulated trailer in the future. In other news there was no mention of the tire improvements set to go out in 0.11 but we're delayed.. something about sidewall strength and shakiness of the suspension or something. What happened to that? There were some improvements to the tires, as now the dually tires leave 2 skid marks. That's because they are two separate wheels nows, I remember them being one big wheel, on the t-series atleast. Hope the bus gets some steel wheels someday. Little fact about the Bus, It actually has power steering, but you have to equip it by yourself. Does equipping power steering make it drive differently while using the keyboard? I did not test it, but looking at the code it does not. With a wheel (the obvious way of playing BeamNG) it certainly does. no, power steering only affects FFB wheels. It seems that BeamNG really sticks to their original plans. This post was from 2012 btw. View attachment 401411 It seems that BeamNG really sticks to their original plans. It seems that BeamNG really sticks to their original plans.